At this time of year, I crave color in the garden. 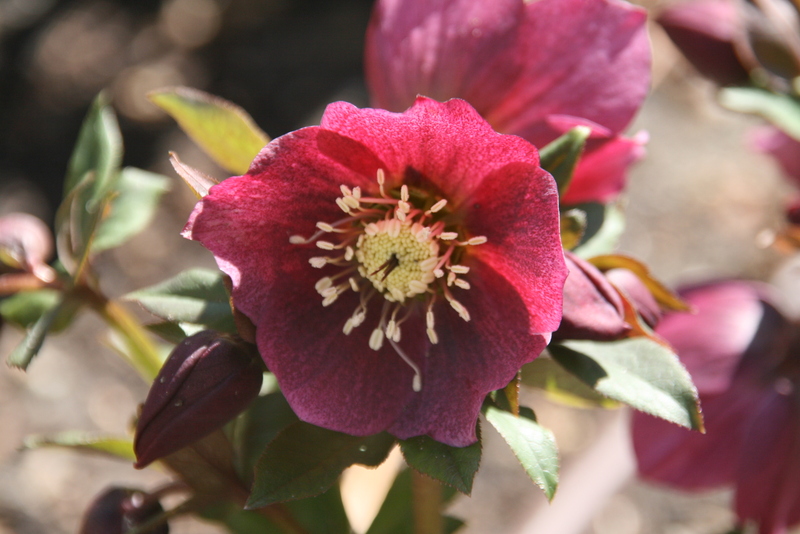 Luckily, I planted some hellebores a few years ago and they are just coming into their own. Their colors are magnificent, and all the more appreciated because they appear in very, very early spring. I took this photo 3 days ago.